Jonathan Harris. jonathan harris, lost in space, clippings, magazine dr. smith,. 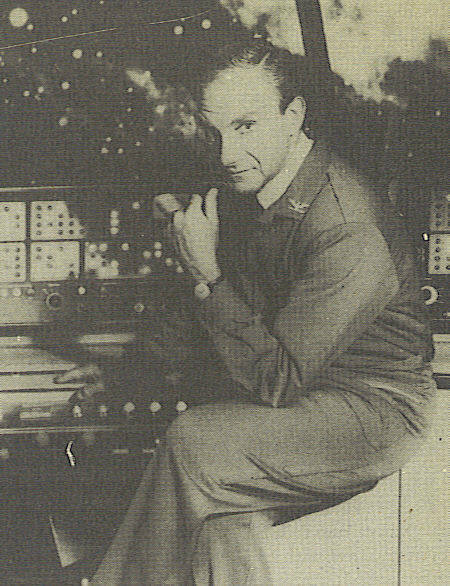 Wallpaper and background images in the Lost In Space club tagged: smith lost in space jonathan harris dr. smith.